I have been loving duster and maxi cardigans lately. This style seems to be very popular for the season as many retailers are carrying different variations of it. I have always loves cardigans because of how versatile and easy they are to wear. Cardigans no longer have to be preppy or suitable for one type of style, but can adapt to really any type of look. The maxi cardigan is an even better version, in my opinion, because it adds drama while still being as functional as a regular cardigan. For light coverage with a stylish touch, these garment are the way to go. 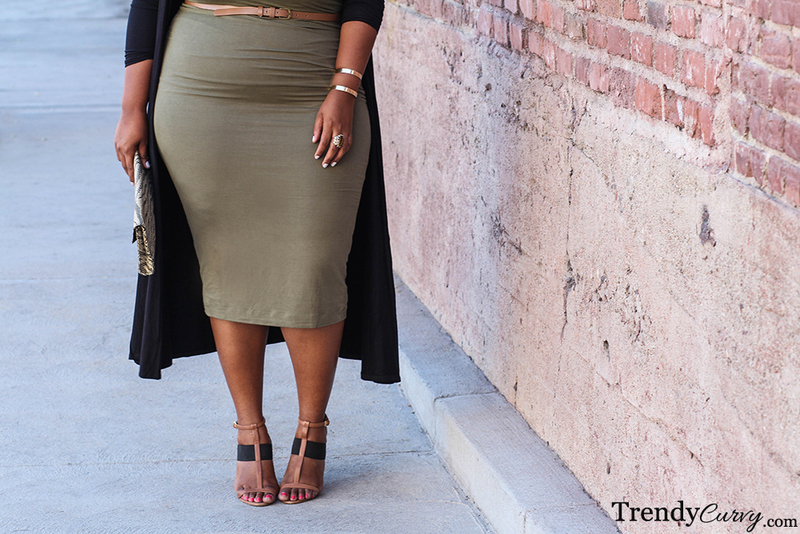 I paired mine with a body-con style olive dress since LA is too hot to wear complete head-to-toe Fall looks. Adding a skinny belt at the smallest part of your waist is a trick I love to do. 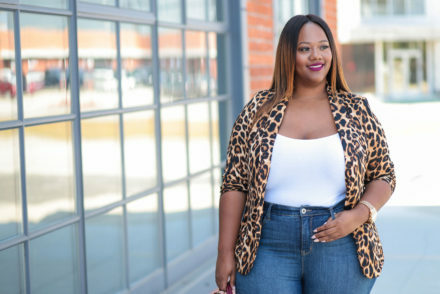 I used to be afraid to wear belts that high because I have a large bust but I discovered that it only accentuates your waist, making you appear slimmer. I finished off the look with some of my favorite heels and I was ready to go! What kind of under garments do you wear? Beautiful as always! I love the simplicity yet chic-ness of it! So simple yet so chic, shoes are my favorite!!! Great color combo, I really like this.